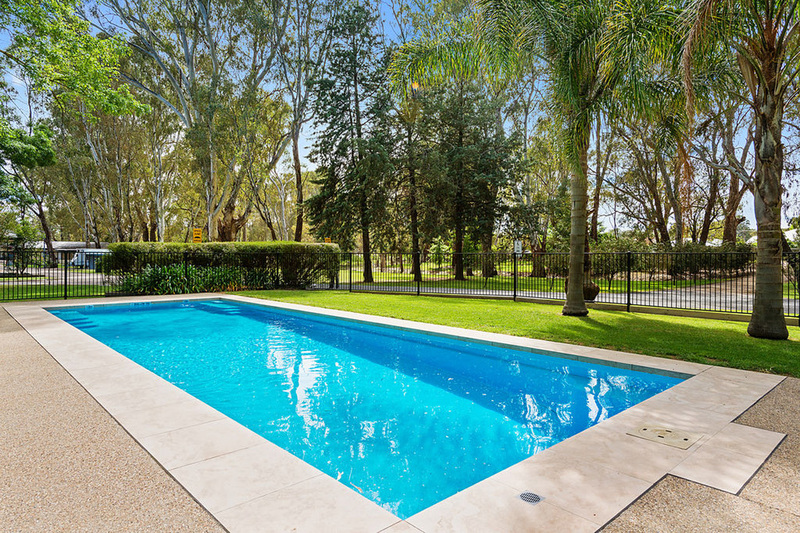 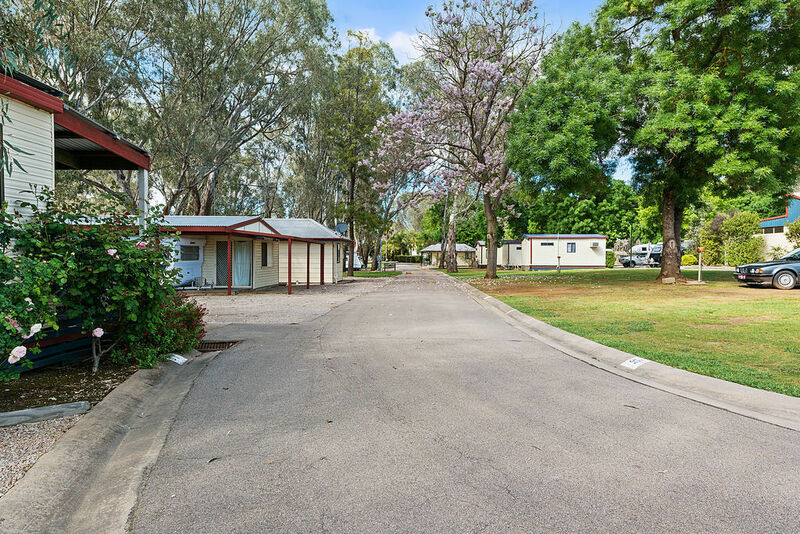 Outstanding VIC Caravan Park For Sale. 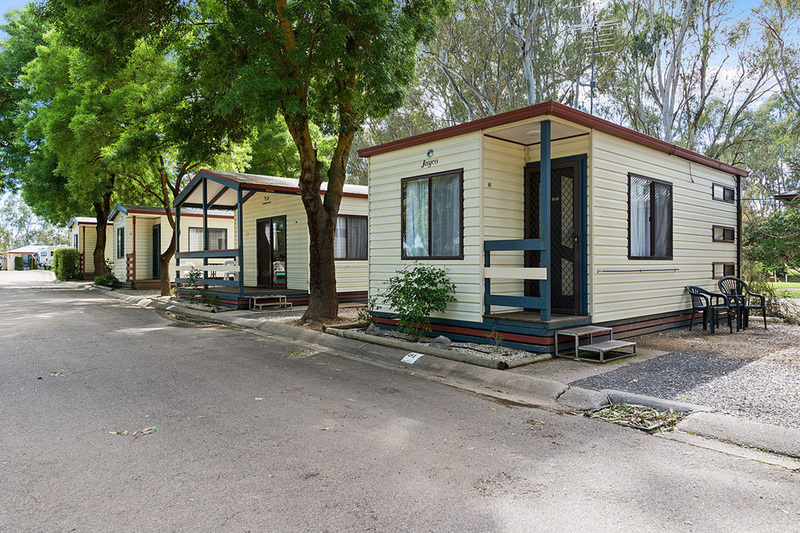 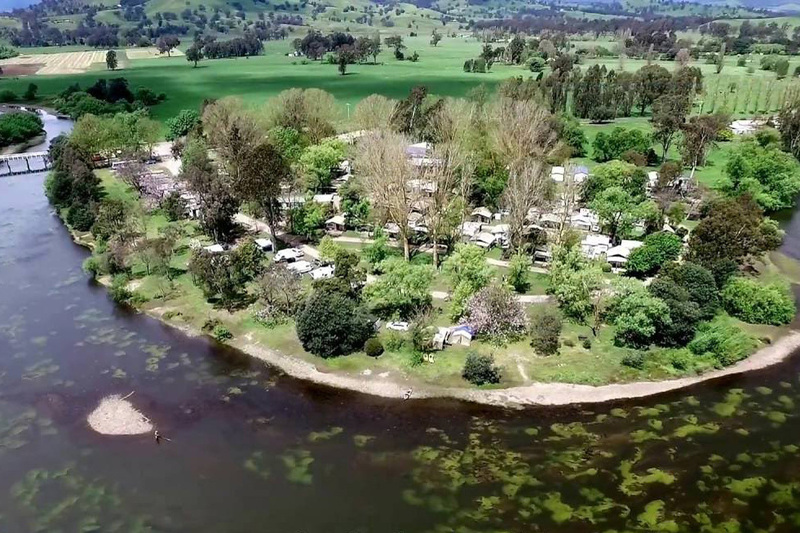 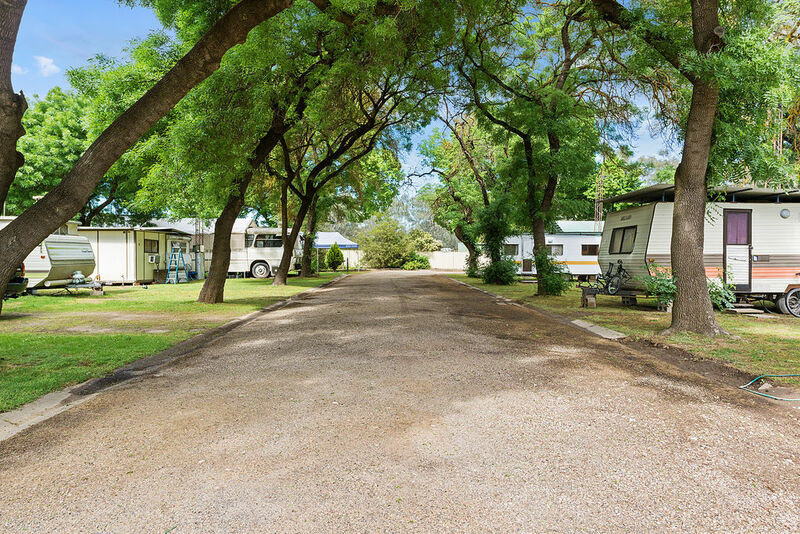 Immaculately presented and maintained, the Wangaratta Caravan Park is being offered as a Leasehold opportunity direct from the landlord. 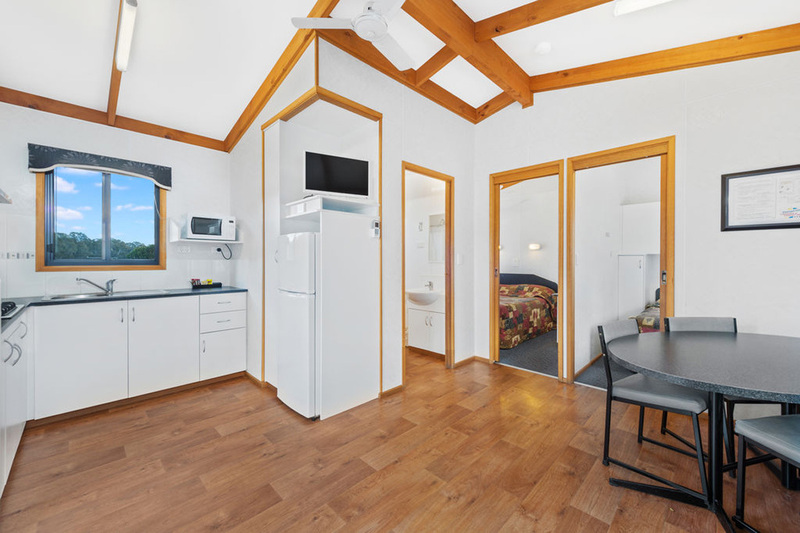 All of the hard work has already been done over the last 12 months to prepare this outstanding tourist destination business for the incoming tenant. 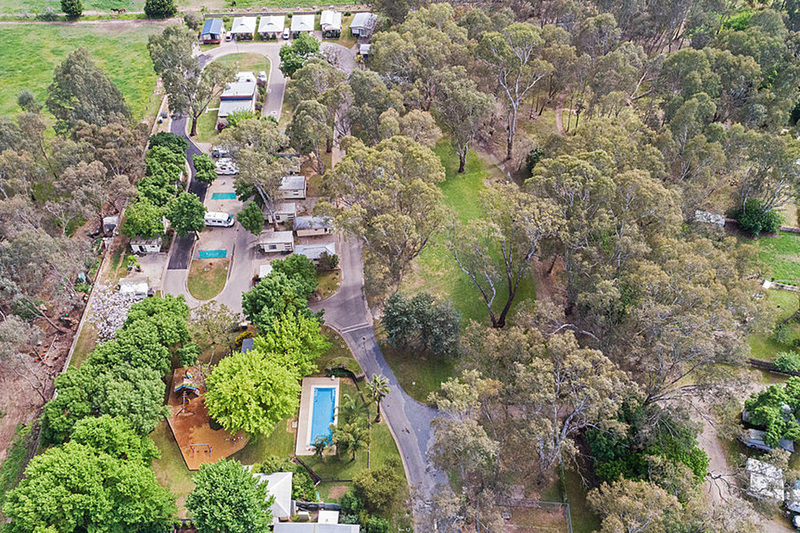 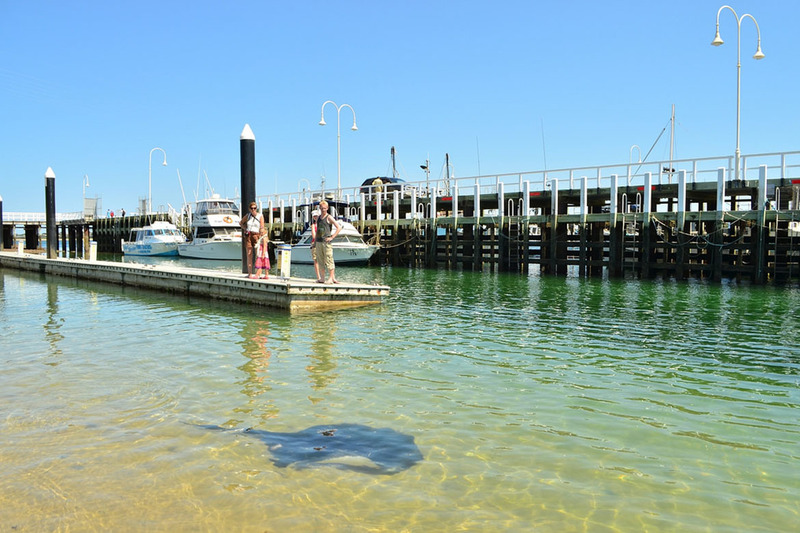 This fantastic caravan park offers a diverse format of accommodation options and revenue streams. 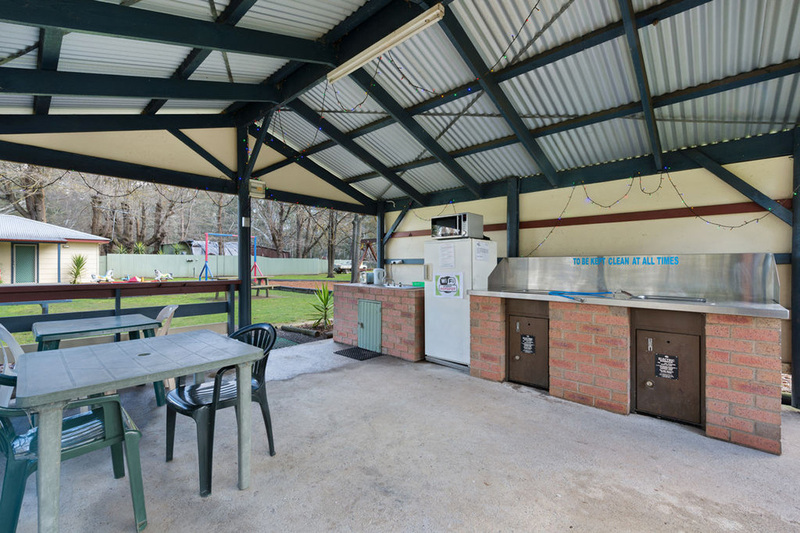 New in ground pool, new infrastructure, new plant & equipment and new technology all ready for the new tenant. 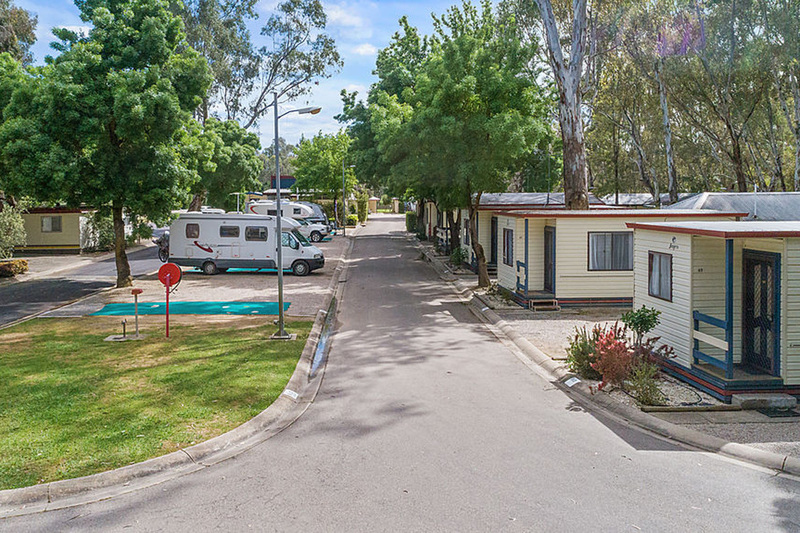 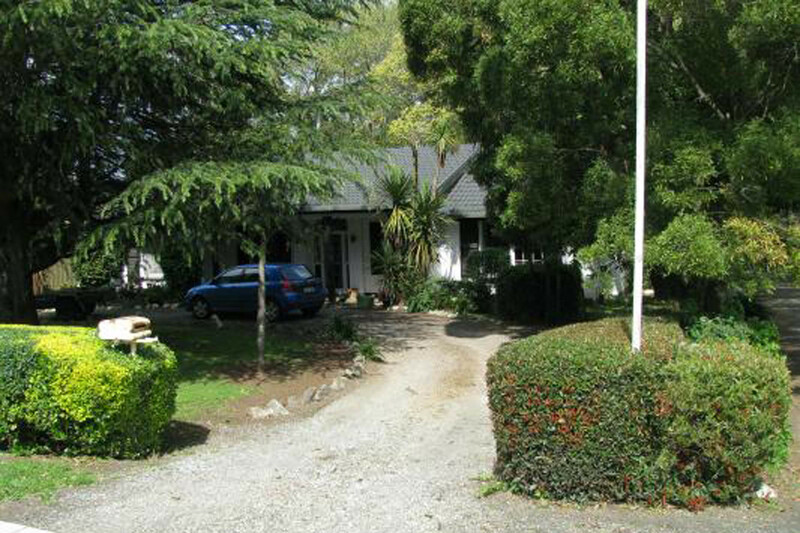 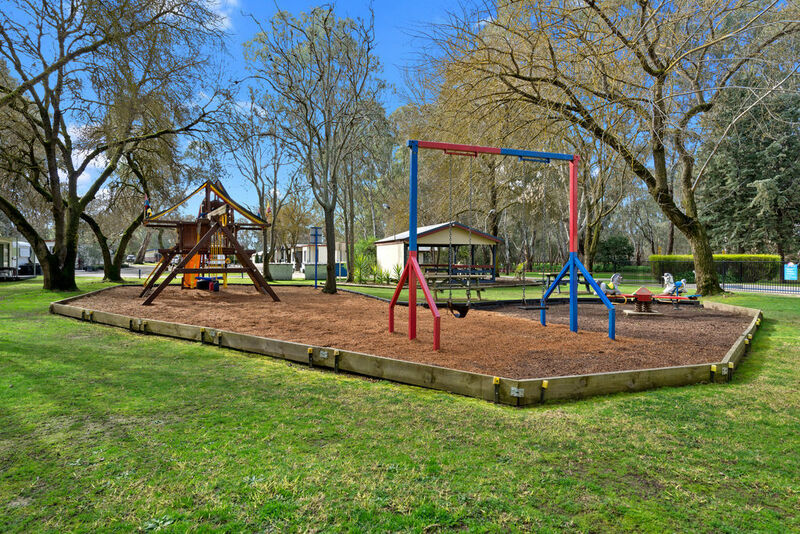 The Caravan Park comprises a range of accommodation options including many drive thru tourist sites with 37 powered, 20 non- powered, 4 on-site caravans, 14 cabins, 10 with en-suites, children`s playground, amenities block, undercover BBQ / recreation area, ample parking for larger caravans and RV`s, a 3 bedroom residence with private yard, shed and huge workshop all set within beautifully maintained grounds. 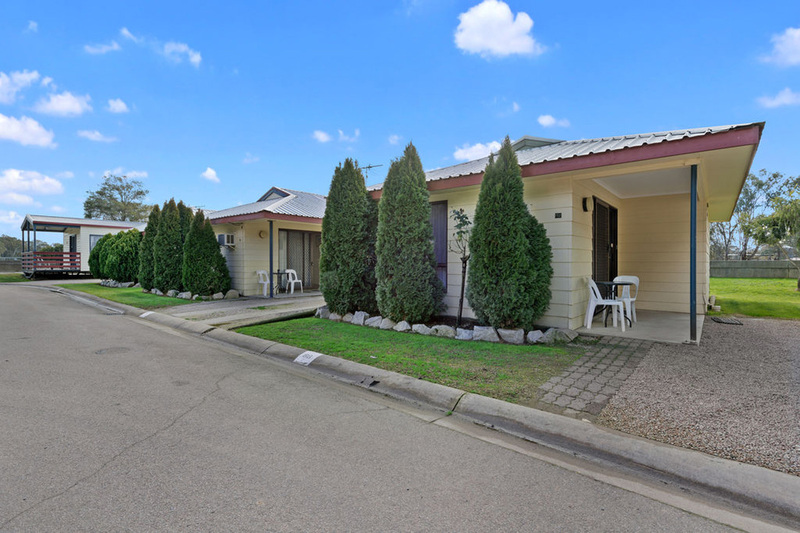 With a brand new 30 year Lease direct from the landlord this is truly an outstanding opportunity to combine both business and lifestyle for any potential buyer. 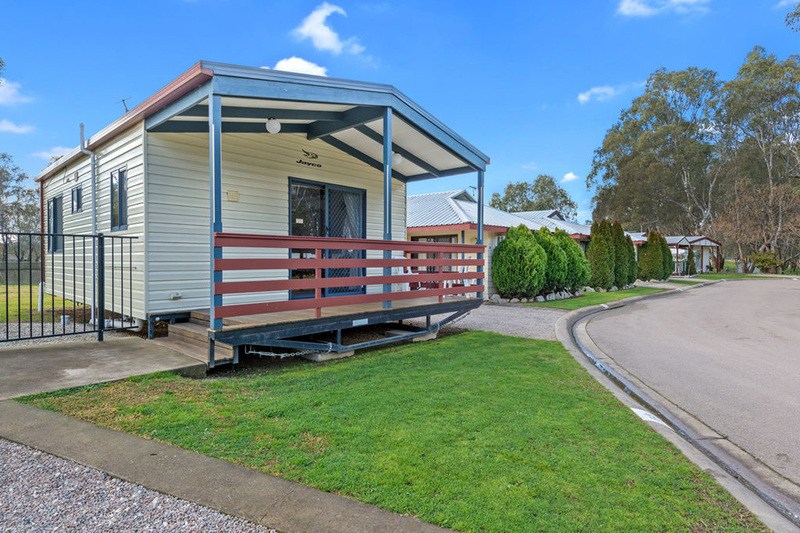 Inspections will not disappoint! 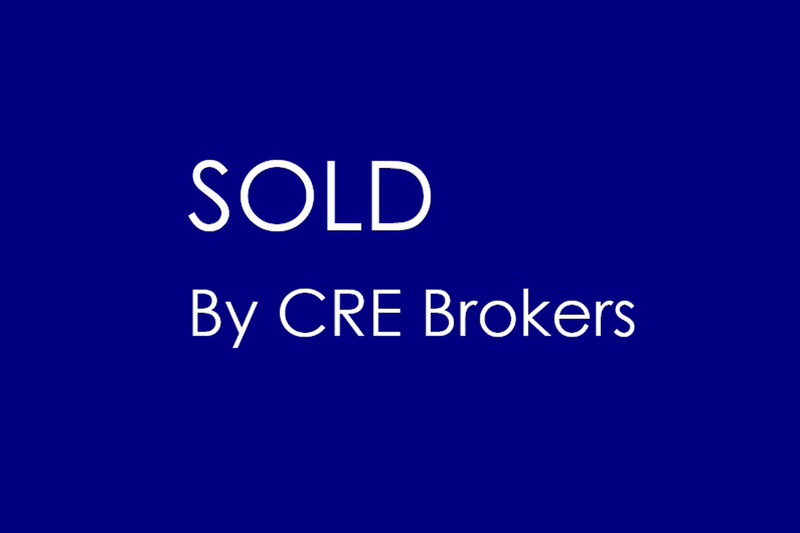 Contact Dan McDonald at CRE Brokers today.